Afro hair is curly hair and curly hair thrives on moisture. The hair care regimen of those with curly hair must consist of products which feed the hair moisture and products that are properly PH balanced for the hair. There are 3 categories of hair care: cleansers, conditioners and stylers. Conditioners are the most important of the three. There are different types of conditioners such as: deep conditioners, rinse out quick conditioners, protein treatments and leave in conditioners. The leave in conditioners is the most important product in your hair care regimen. The leave in conditioner is comprised of ingredients which can remain on the hair to provide continuous conditioning to Afro curly hair through out the day. The leave in conditioner was created for your Afro curly hair. If you are on a budget, the leave in conditioner is the one product you want to splurge on. A good leave in is essential to longer growth retention. Be sure to invest in a leave in conditioner that is not made up of ,a ton of harsh ingredients. Remember this product remains on your hair until washing, what goes on the hair eventually seeps onto the scalp. Consider this when you shop for your leave in conditioner. 6. The colder the touch of the product the more moisturizing I find it to be. 7. Does it leave the hair moisturized for 2 days or more? THE WRONG PH BALANCED PRODUCT CAN CREATE A MESS! The PH of the product is very important because if the PH is over 6.0 that product stands a good chance at raising the hair cuticle. When the hair cuticle is raised higher, moisture quickly escapes the hair. This leaves you with dry, hard hair that forms knots when you manipulate it. You can keep piling on moisturizer but it will feel as though your hair is soaking up the product yet is still not any softer. In reality the product is just sitting on top of your hair shaft causing buildup, this also causes your hair to dry out even more. Day after day you have applied this high PH product to your hair, and after a week you have a huge brittle mess! This is why PH is so important. The Coily Queens regimen suggest you have at least 3 leave in conditioners you rotate within your regimen. WHY? Well the needs of our hair changes from time to time, for various reasons. It is very common to have an awesome product you love and then one day it just no longer works the same. If you rotate your products this is less likely to happen. A PRODUCT DOES NOT HAVE TO SAY "LEAVE IN CONDITIONER" ON THE BOTTLE, IT ONLY NEEDS TO CONTAIN INGREDIENTS THAT CONDITION AND CAN BE LEFT ON THE HAIR. A GOOD LEAVE IN CONDITIONER WILL ALSO DOUBLE AS A STYLER. LEAVE IN CONDITIONERS I LIKE, THAT PERFORM AS CONDITIONERS AND STYLERS. Read my review on the As I am double butter cream here. Shea butter blend of peppermint and orange. Stimulate your hair follicles with this yummy blend. Great 3rd day styler to keep hair elongated. These products are great for 3rd day styling. 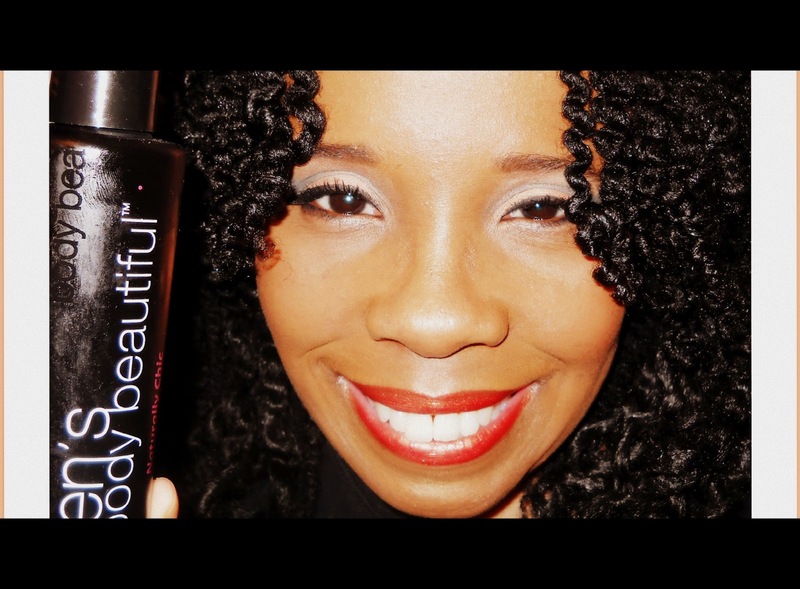 These products keep the hair soft, defined and lubricated while giving the hair more stretch. You get less shrinkage and more elongation for your twist outs. 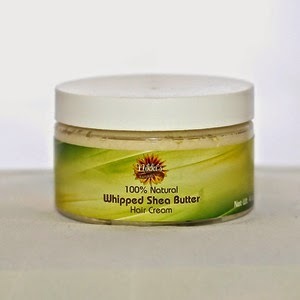 SHEA YOGURT HAIR MOISTURIZERS by Alikay naturals. Been trying to grow your hair long but you keep getting stuck at the same length? Not gaining your 6 inches of new growth per year? You could benefit from Personalized Hair Growth Coaching. Click here and start today! Hi Ms. Vee. I have had short natural hair for the last two years. Not by choice. So yesterday i started the CQR (first I'm doing the acv 30 porosity correction). I bought the products you recommended (everything except the clay which I am having difficulty finding here in Barbados but by george I will). I am also a Christian so I am adding faith based treatments to my hair (i.e. praying). I eat well and I exercise. I have taken to wearing my hair in two simple cornrows daily. I redo them everyday. I try to finger detangle but the comb often makes a visit if I want those cornrows to be neat. Typically I spritz my hair with water and add a leave in conditioner daily before redoing the cornrows. Should I continue to spritz my hair with water (just to dampen) while on the CQR. I am not interested in wearing twistouts or braidouts, I want to continue with my two cornrows. Is this okay? Is there more that I should do now that I am starting the CQR? You should continue using your leave in daily until your hair is holding moisture on its one for at least 3 days without getting dry. Just take your time and be sure to follow all the steps. cleansing twice a week, deep conditioning, oil therapy, and using quality products. Read over the CQR page for complete regimen. Blessings to you! Great article as usual. The Elasta and the cantu changed my hair life. After over 16 years natural and some health issues that changed the health of my hair, I'm finally back on track. I've probably big chopped 4 or 5 times over the years, but I was in awe the first time I saw my whole head in it's natural state. Just magical. why do you have to apply them in that order, whats does a 1st day conditioner do that a 3rd leave in conditioner does not? can explain please. Also love this website so interesting there is so much to learn!